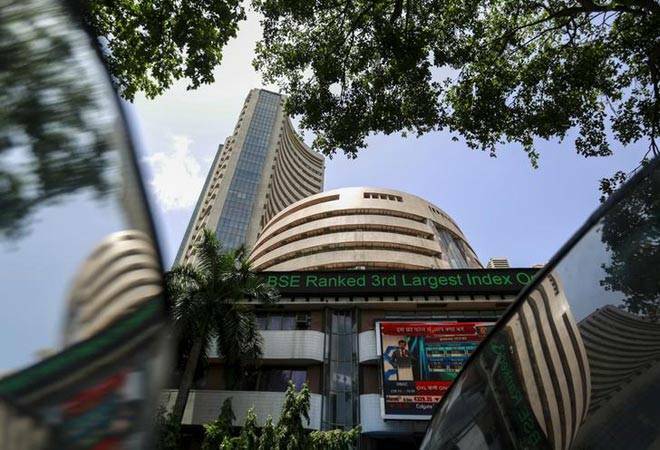 Indian benchmark indices opened on a positive note today as the benchmark Sensex rose 80 points, coming on the back of an overnight record close on the Wall Street. Investors kept track of the two-day monetary policy meeting of the US Federal Reserve, which is due to announce its decision today. At 10.22 am, the BSE Sensex was trading 31,116.41, up 12.92 points (0.04%) while the Nifty50 was trading 5.85 per cent lower at 9,601.05-level. Realty, healthcare, oil and gas and auto indices rose. Support came from Dr Reddy's, Lupin, Reliance Industries, TCS, PowerGrid and ICICI Bank, which climbed by up to 1.53 per cent. Asian markets remained mixed. Japan's Nikkei was up 0.10 per cent while Hong Kong's Hang Seng rose 0.05 per cent in early trade today. Shanghai Composite, however, shed 0.22 per cent. The US Dow Jones Industrial Average ended at a record close by rising 0.44 per cent yesterday.